This weekend I got a chance to get away and spend the weekend with a gorgeous friend and newborn photographer and 2 of her children. We talked and talked for hours, we laughed, we bounced ideas around about our business and life. 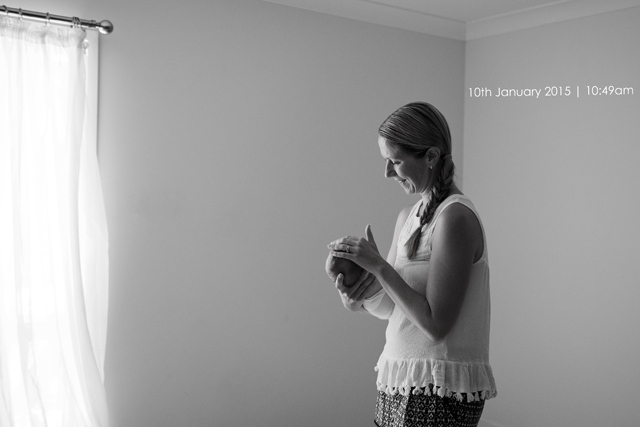 We were also lucky enough to do some photo sessions together – maternity and newborn, in her gorgeous studio. It was so lovely to be able to work together, to learn and grow from each other.